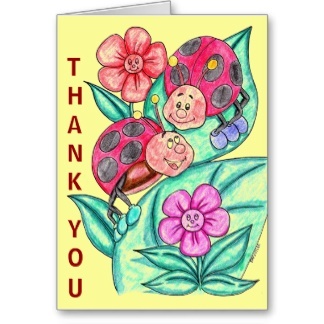 This adorable lady bug thank you card features hand-drawn, hand-colored, original artwork by MyThankYouSite.com artist Darwin Lee. 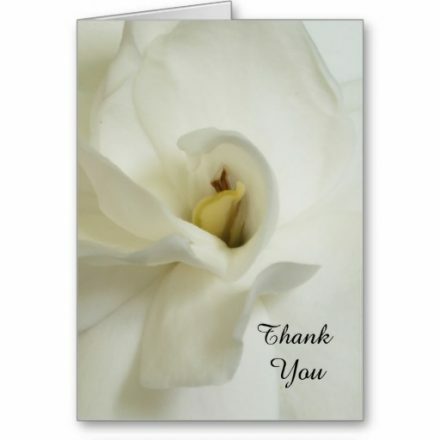 It’s a perfect card to say thank you for baby shower gifts, teacher thank yous, kids thank yous and more. 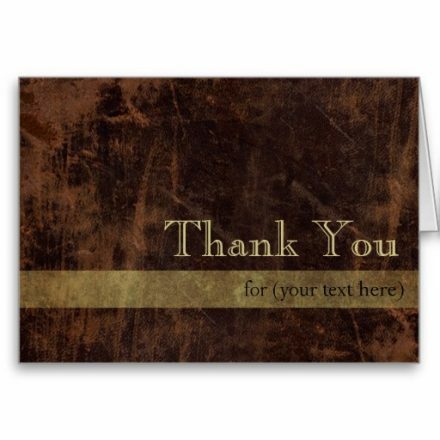 What’s even better is you can use any of the poems on this site as the wording for you card. 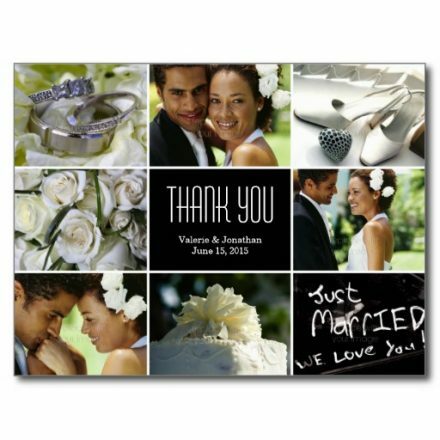 This card can be customized inside and out, front and back – for free! 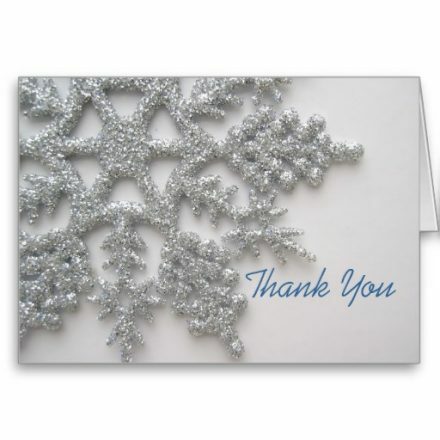 This card comes with a white envelope. Purchase one or more (discounts available in quantities of 10 or more) .